Book, originally published by EMI in 1981. The book features piano sheet music for 13 songs, as well as several pages with colour and black and white photographs of Kate. Piano transcriptions were made by Gordon Rees. 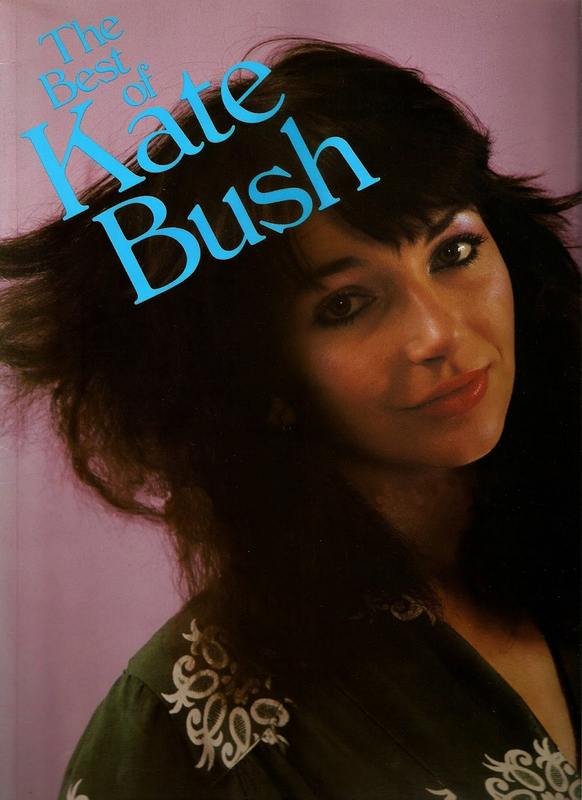 The Best of Kate Bush (book). The World Of Kate Bush website, retrieved December 23, 2015.